I think all of us can relate to the feeling of not having enough time for ourselves. And when you do find yourself with a rare afternoon off you have no idea what to do! Well, did you know that you can actually learn something new in just one afternoon? It sounds impossible. I mean, you have to take a class or a whole course to learn a new skill, right? That can take weeks or months – time we don’t have. But let me tell you: it’s definitely possible to learn a new skill in just a few hours. You won’t know everything there is to it, but you will know the basics and will be able to decide if it’s something you want to pursue or not. 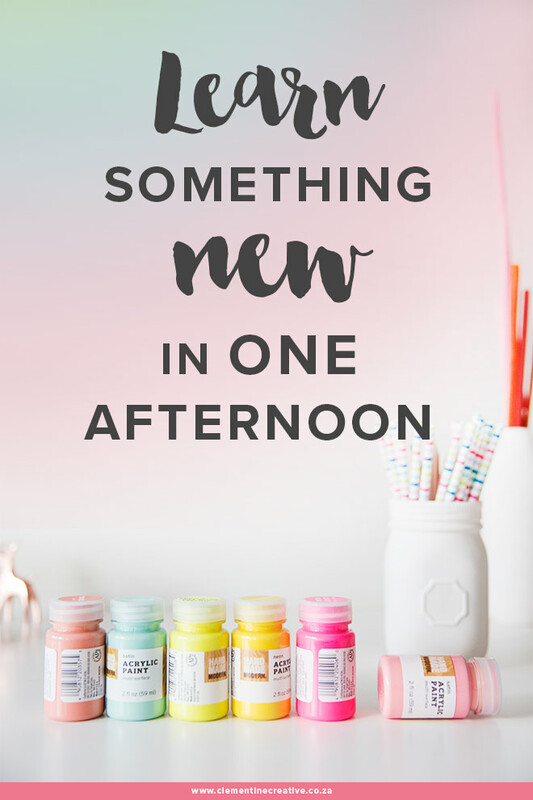 I have teamed up with Skillshare to help you find something you can learn in one afternoon. I know you guys are a creative bunch so I’ve picked stuff you’ll be interested in. 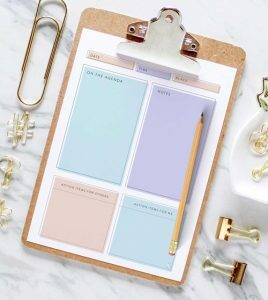 I have taken over 30 Skillshare classes myself and highly recommend these short classes to grow your skills. This post contains affiliate links. I’ll make a commission if you decide to buy a Skillshare membership through my link. There will be no extra cost to you. In fact, if you’re a new Skillshare member you’ll get your first three months for only $0.99 using my links below. Thank you for supporting my blog! 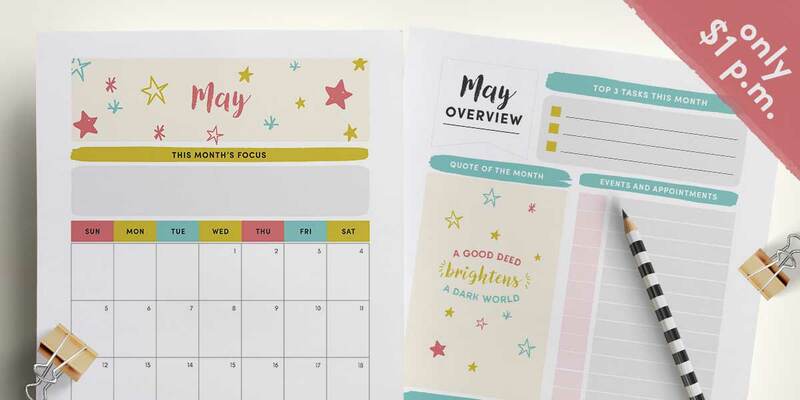 Whether you are a seasoned doodler, or you’re buying your first sketchbook, this class is for you. 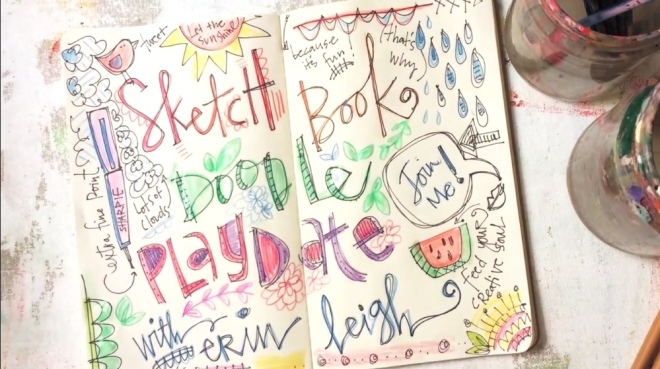 Erin Leigh teaches this fun class where you will be doodling lines, shapes and textures without worrying about messing up! Time: 38 min. 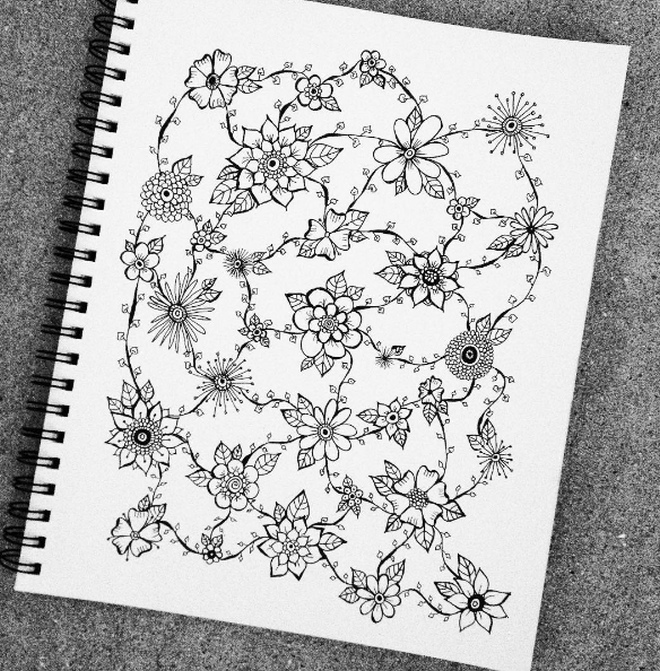 Sarah Knot shows you how to doodle beautiful flowers on paper and a 3D object. Time: 40 minutes. In this class is geared towards the beginner. 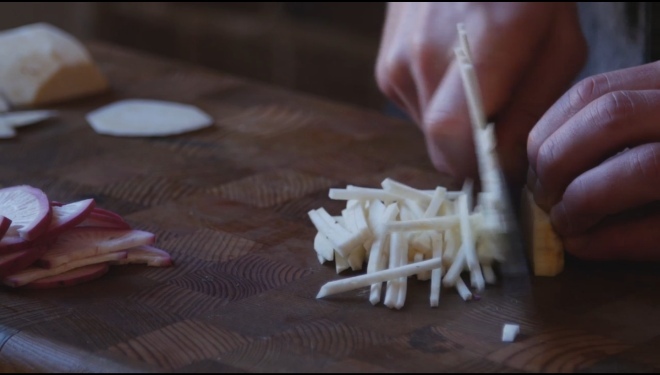 You will learn basic cooking techniques, what cookware you should have, and you’ll even learn to cook a complete meal. Time: 37 minutes. 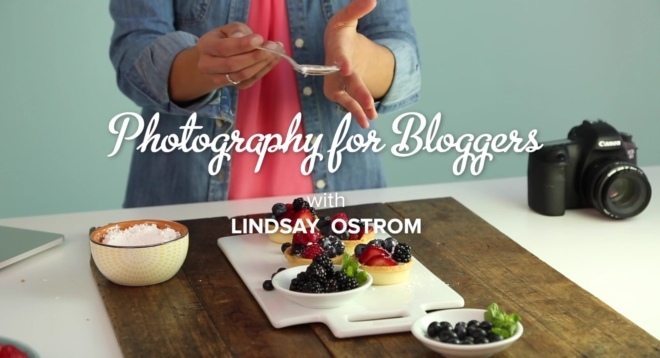 Are you a blogger who wishes they knew how to take beautiful photos for your blog? Lindsay from Pinch of Yum shows you how to take beautiful bright photos with a DSLR camera and and iPhone camera. Time: 58 minutes. 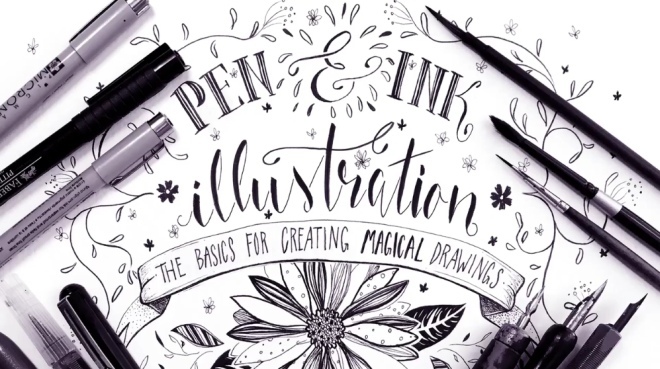 In this class you’ll learn how to improve your ink drawings or get started if you’re a beginner. You’ll learn what supplies to get, what line variation is, making textures and finally create your own ink drawing project. Time: 29 min. 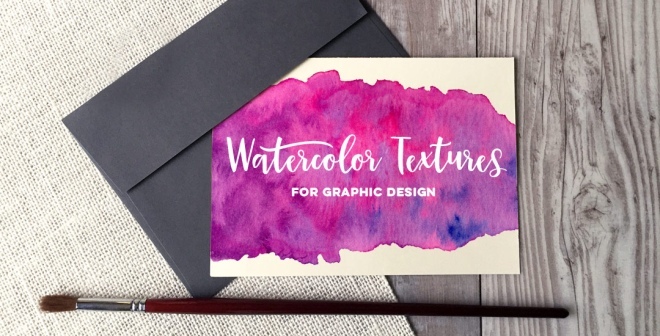 Have you ever wanted to learn how to create those wonderful watercolour textures we see so often these days? 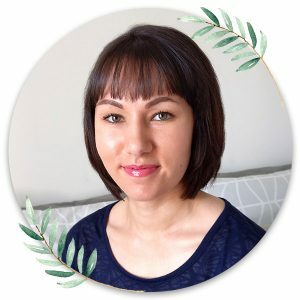 Teela will show you what supplies you need, how to paint a watercolour texture, scan it, improve it and use it in your designs. Time: 49 minutes. 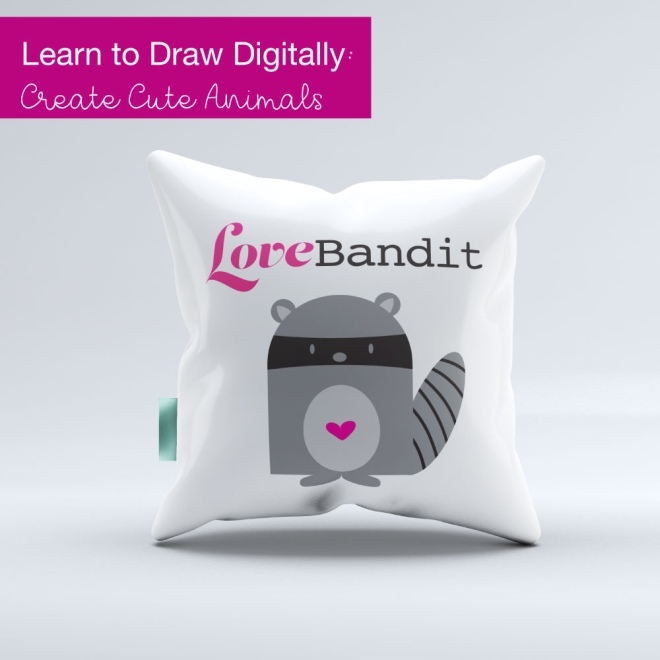 This class will teach you how to draw cute animals in Adobe Illustrator using basic shapes. 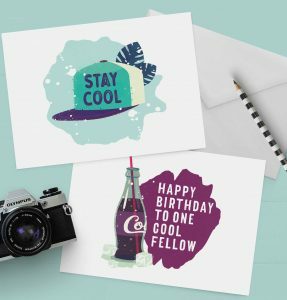 It’s super easy – even new Illustrator users will be able to do it. Time: 56 minutes. 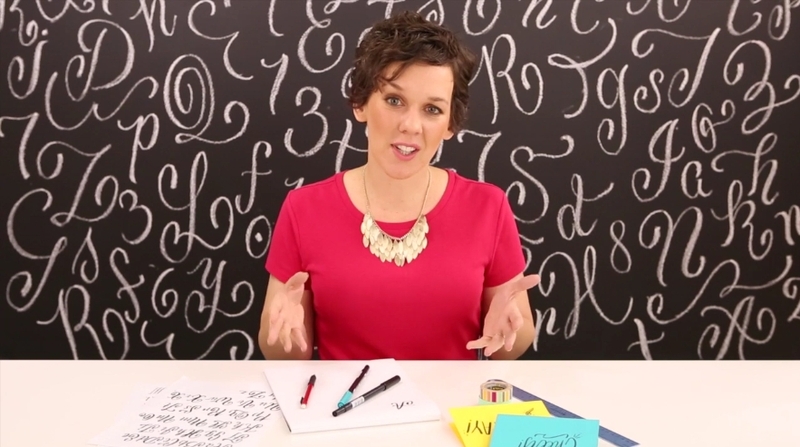 Danielle teaches you how to hand letter a whole alphabet – uppercase and lowercase. She shows you how to do each letter in real time. It’s super helpful and a lot of fun. Time: 1 hour, 46 minutes. 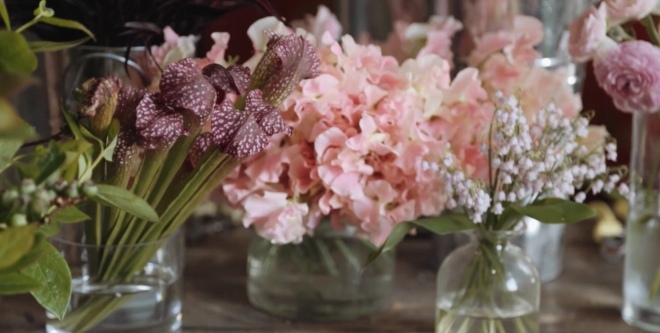 Join the floral design duo Putnam & Putnam for a beautiful, tactical class on making a beautiful flower arrangement. You’ll see the process of selecting flowers, the vessel and arranging the flowers to make a stunning centerpiece. Time: 48 minutes. 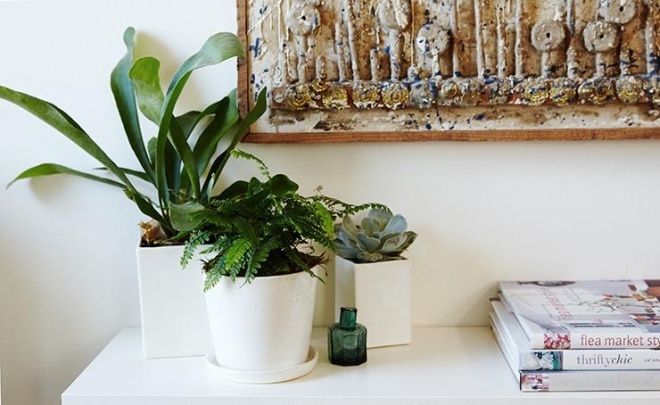 In this class botanist Chris Satch shows us what plants to get for specific lighting conditions in our homes. Time: 24 minutes. 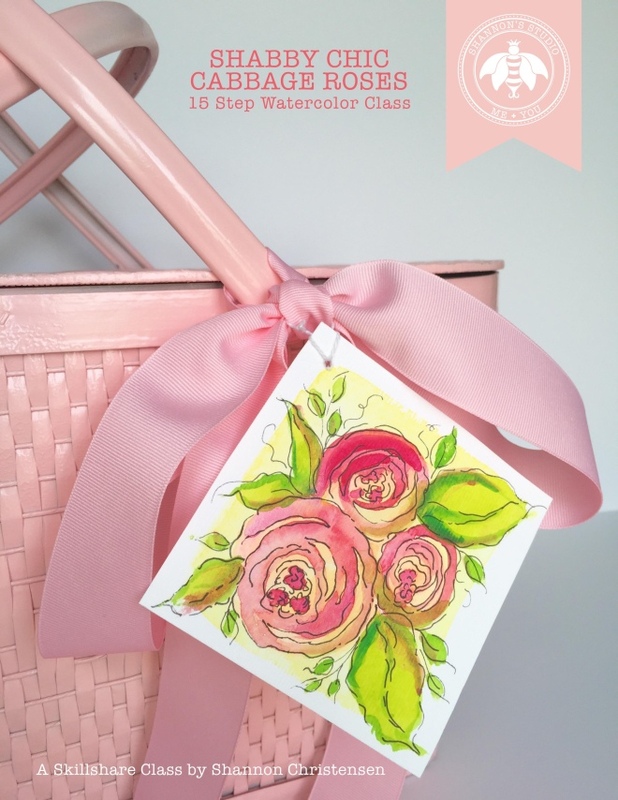 In this class you’ll gain the skills and confidence to paint watercolour cabbage roses. 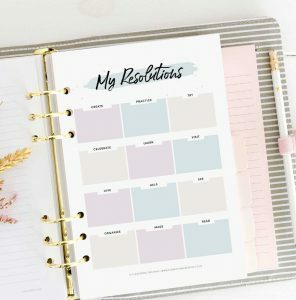 You’ll even get a 26 colour page handout that includes 1) materials list and links 2) the 15 steps with diagrams and directions 3) a Cabbage Roses 15 Step Cheat Sheet and 4) a Key Concepts reminder sheet. Time: 1 hour, 27 minutes. In this class, you will learn basic paper flower techniques using doublette crepe paper, alcohol inks, floral wire and floral tape. 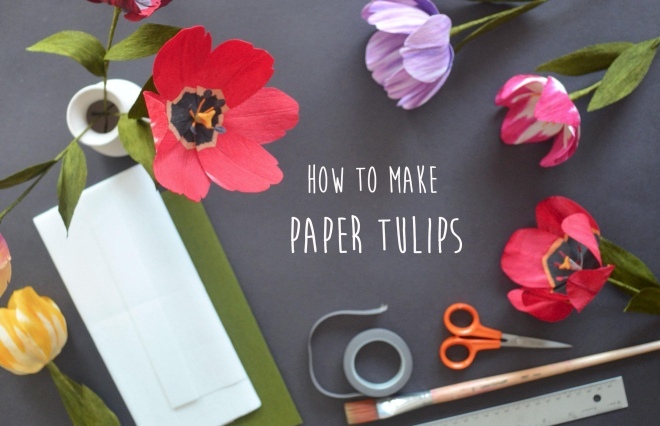 You will learn how to paint doublette crepe paper, and how to wire, cut and attach the petals to create a paper tulip. Time: 30 minutes. You don’t need any prior sewing experience for this class. 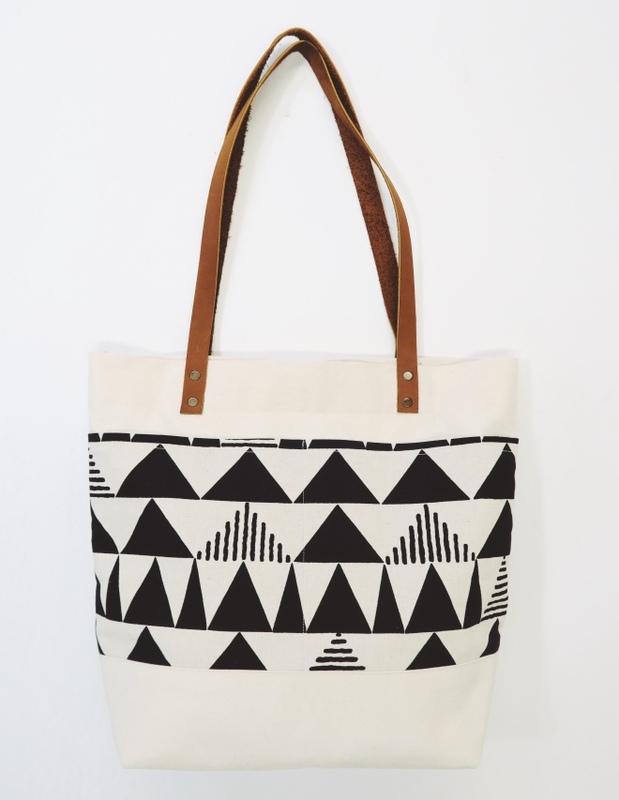 You’ll learn the ins & outs of your sewing machine and complete a custom tote bag that you stitched up with your own two hands. Time: 1 hour, 24 minutes. Have you wanted to try watercolor painting, but weren’t sure where to start? 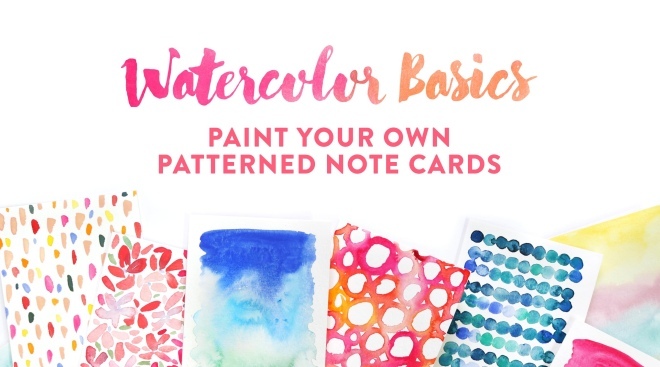 Learn the basics by painting colorful patterned note cards perfect for any occasion! Time: 21 min. 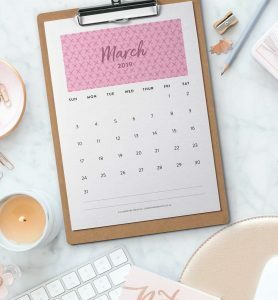 Join Skillshare and get your first three months for only $0.99! Will you be taking any of these classes? Let me know in the comments. Don’t have time to take these classes now? Pin this graphic for later.